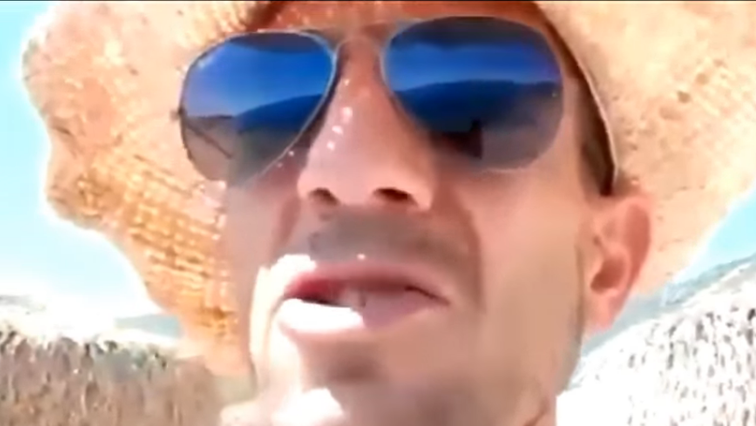 The man, who has been identified as Adam Catzavelos, filmed himself wearing a straw hat and mirrored sunglasses on a pristine beach in an undisclosed seaside location. “Amazing sea and not one k**** insight”, he said to the camera, using an insulting term for a black African. Arts and Culture Minister Nathi Mthethwa says this is unacceptable. “The racist video which shows a man allegedly identified as Adam Catzavelos using the ‘K-word’, is absolutely unacceptable. We must all work together to isolate racists and report these incidences to law enforcement,” Tweeted Mthethwa. The Economic Freedom Fighters have opened a case against him with the police. The Democratic Alliance said in a statement that “those who espouse his views have no place in a united South Africa”. “The likes of Catzavelos undermine the project of nation-building and reconciliation,” added Luyolo Mphithi, the DA youth leader. Meanwhile some companies have terminated their contracts with St George’s Fine Food, the family business which Catzavelos is a shareholder at. The Baron and Butcher Boys have condemned Catzavelos’ behaviour and terminated their contracts with his company. St George’s Fine Foods has also dismissed Adam Catzavelos with immediate effect from the family business. Two babies have died at the Thelle Mogoerane Hospital in Vosloorus on the East Rand following a Klebsiella pneumonia outbreak at the facility. 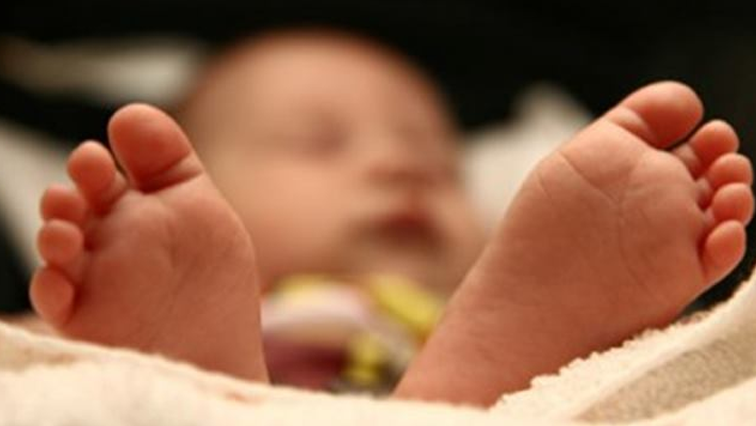 Seven babies contracted Klebsiella at the hospital’s neonatal unit last month. The five babies were transferred to the Charlotte Maxeke Academic Hospital and have recovered. Klebsiella is a bacterial infection that affects all the organs in the body. It may present as pneumonia, meningitis or bone infection. It is resistant to most antibiotics. Doctor Medupe Modisane who is the Acting Chief of hospital services in Gauteng says the outbreak is now under control. “Yes, there was an outbreak and two babies died subsequently. The outbreak is fairly under control. We shouldn’t be worried at the moment but we will continue to be vigilant to make sure that it doesn’t re-occur,” says Mogoerane. Presidential candidates who are cited in opposition MDC Alliance Leader Nelson Chamisa’s Constitutional Court application are not allowed to agree with him that the outcome was flawed. This is according to Zimbabwe Chief Justice Luke Malaba. Malaba says if a candidate agrees with Chamisa’s application this is tantamount to filing their own petitions after the stipulated deadline of seven days to contest the results passed on 10 August. 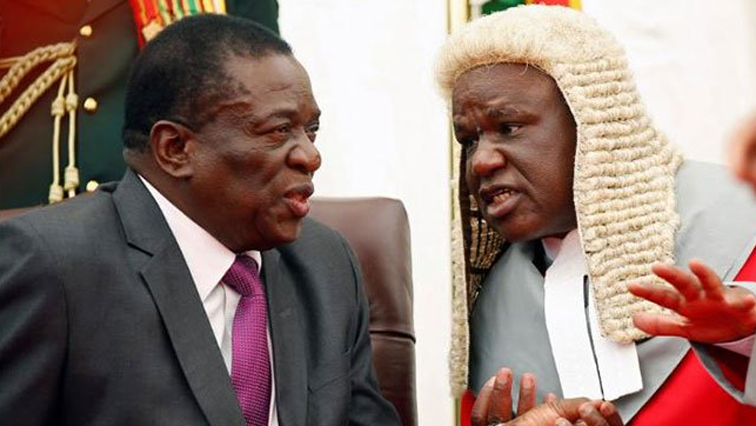 Malaba is leading nine Judges presiding over the case in Harare. Legal proceedings are underway at the Constitutional Court in Harare Zimbabwe where the MDC Alliance is challenging last month’s election results which saw Zanu-PF retaining power. The Zimbabwe Electoral Commission (ZEC) submitted that if Presidential candidates cited as respondents agree with Chamisa in their submissions to the court, they will be indirectly filing their own petitions after the deadline. Judge Malaba says he is not convinced with arguments put forward by presidential candidates, Noah Manyika, Danie Shumba and Elton Mangoma’s lawyers. He mocked them saying all the other candidates supporting the application are “pretending to be Chamisa” and they should file their own petitions. The court is expected to conclude on Wednesday. The mother of a missing eight-year old Platfontein girl near Kimberley, has made an anguished appeal for her daughter’s safe return. Melissa Kanguya was last seen on Thursday. 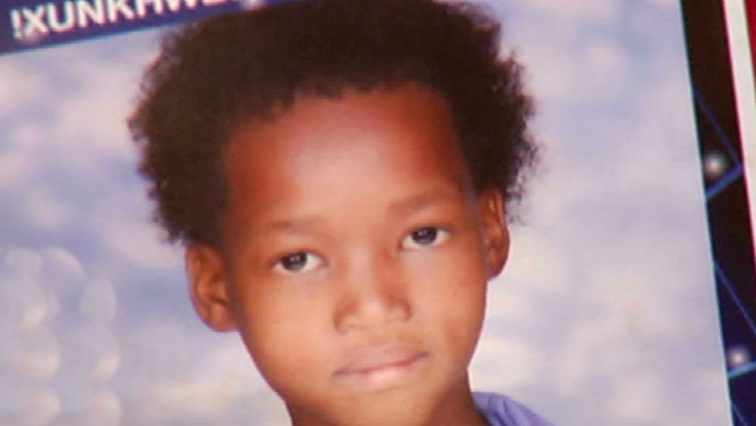 Her mother, Mariana Kanguya says she was an active little girl who loved playing in the veld near their San settlement. Police and residents are continuing the search for the little girl and urge anyone with information to call 082 446 7756. 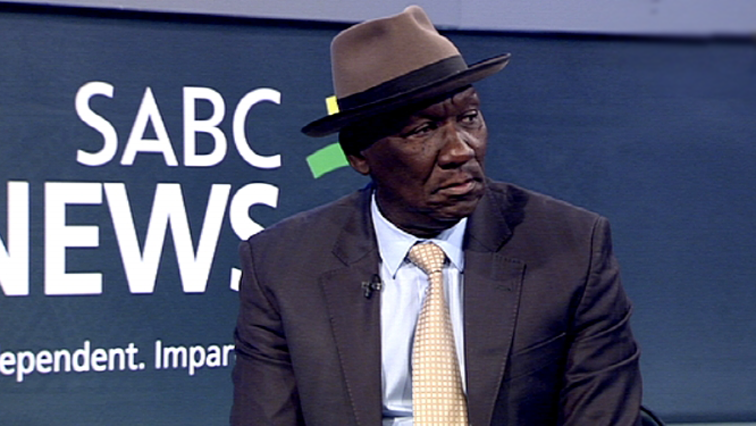 Police Minister, Bheki Cele, says security agencies are working tirelessly to combat cross-border crime. Cele visited eManguzi in the Umhlabuyalingana district in far northern KwaZulu-Natal to give residents feedback on efforts to fight cross-border crime. The area has been ravaged by syndicates who smuggle vehicles across the border to Mozambique. Cele says, since the beginning of the year, more than 300 suspects have been arrested and scores of stolen vehicles retrieved. Cele, who was accompanied by his provincial counterpart MEC Mxolisi Kaunda, said the South African government has since taken a stance to strengthen the country’s anti-crime strategy at the borders. “More than 300 suspects have been arrested, 102 cars have been retrieved, 43 guns have been found, illegal firearms. So it’s not just restricted to here but there are operations across the border of Mozambique and South Africa. The biggest solution and the biggest hindrance was that there was no communication between the officials of those two countries. Now it has been escalated to the ministerial level and reporting to the president that has been the biggest achievement. There are two countries working together,” says Cele.